Tess of the DUrbervilles tells the story of Tess Durbeyfield, forced by her familys poverty to claim kinship with the wealthy DUrbervilles. Violated by the son, Alec, her hopes of rebuilding her life with the gentle and bookish Angel Clare founder when he learns of her past. 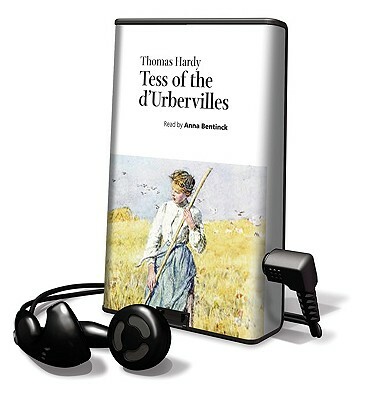 Socially critical and emotionally complex, Tess of the DUrbervilles is Hardys masterpiece.